APEX 5 has gotten rid of the old APEX tabs concept and instead replaced it with the APEX Navigation Menu. This is a very positive change and, tied in with the new Universal Theme it, certainly makes life easier. One thing that I really like is the simplicity to create sub-menus. They’re various ways to create sub-menus. 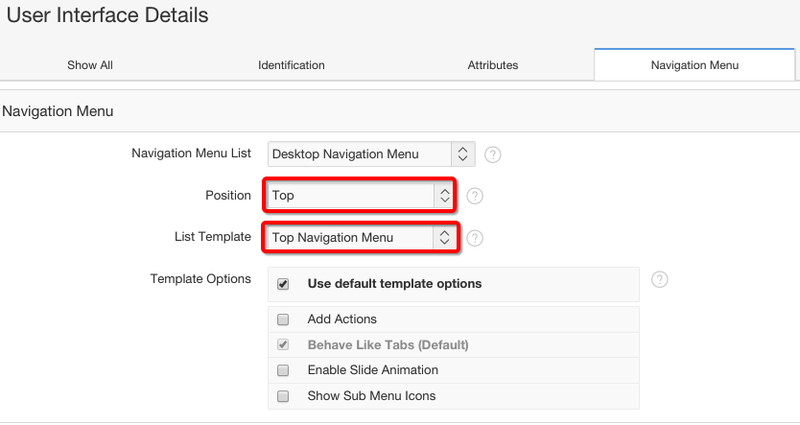 This post will cover creating sub-menus from both the page creation wizard and via the Shared Components > Navigation Menu options. There will be three pages in this example: parent, child, and grand child. Finish the page creation wizard. When you run your app you’ll now see the Parent/Child menu and sub-menu. Create a third page, called Grand Child. This time when you get the the Navigation Menu wizard option you can’t select the Child page as it’s parent. It is shown in the list, but greyed out. To get around this issue, just select No Parent Selected and finish the wizard. Go to Shared Components > Navigation Menu. Edit the Grant Child list entry. Select Child for the Parent List Entry and click Apply Changes. If you rerun the application you should now see the updated sub-menu structure. Go to Shared Components > User Interface Attributes. If you refresh the page the Navigation Menu will now be at the top of the page and has the drop down menu/sub-menu.